Got issues with your tissues? Give me a call. 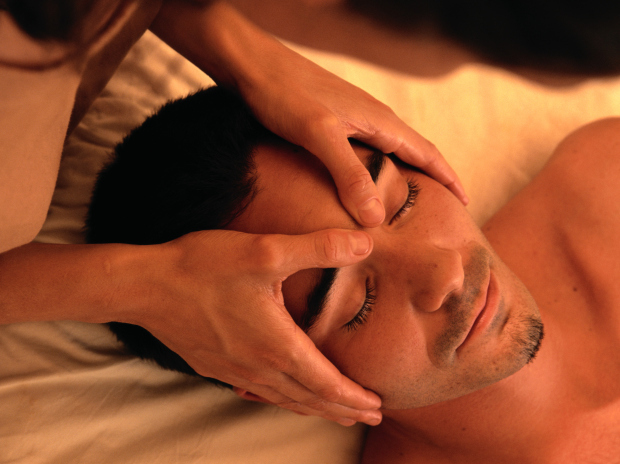 Using my hands as well as my heart, I help my clients relax and bring them to a place of serenity. If you're looking for some muscle relief or just a break from reality, I can help. Specialties include light to deep pressures. I attended the Medical Massage Therapy course at Blue Heron Academy and graduated in 2007.